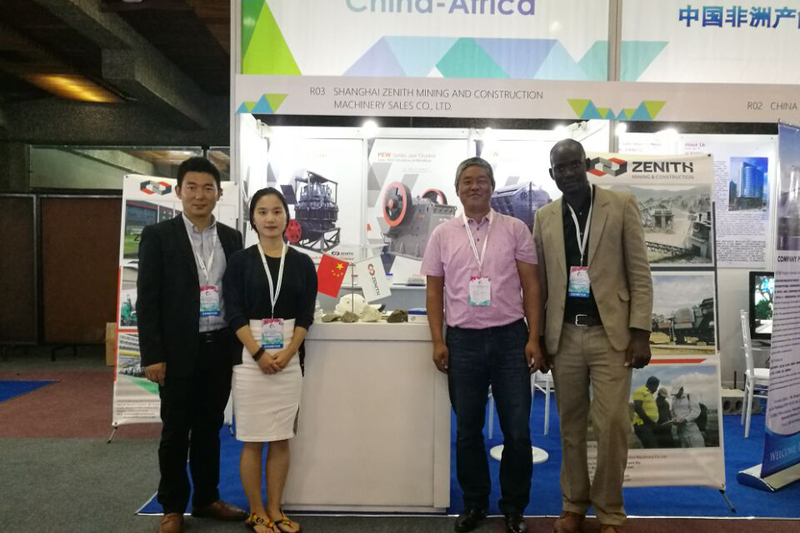 The China Industrial Capacity Cooperation Exposition (hereinafter referred to as the China-Africa Expo) is approaching. It focus on Chinese products and technologies in various fields such as machinery, energy and infrastructure construction. The expo will be held on December 3-6, 2018 at Addis Ababa Exhibition Center. As the leading supplier of crushing and grinding solutions in China, we will attend the exhibition. Our booth number is Hall 1-A37, and we sincerely invite you to our booth in the exhibition.